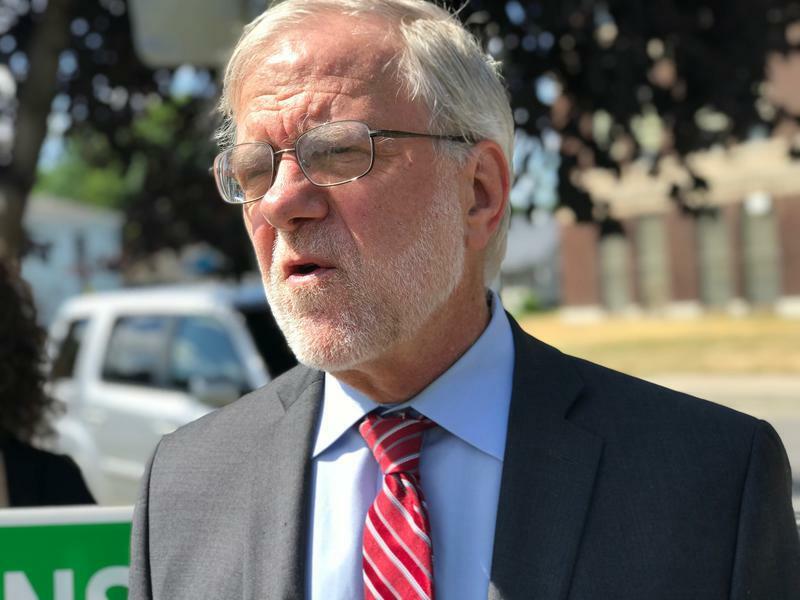 Green Party gubernatorial candidate Howie Hawkins is calling on the state to get tougher when it comes to preventing lead poisoning in children. 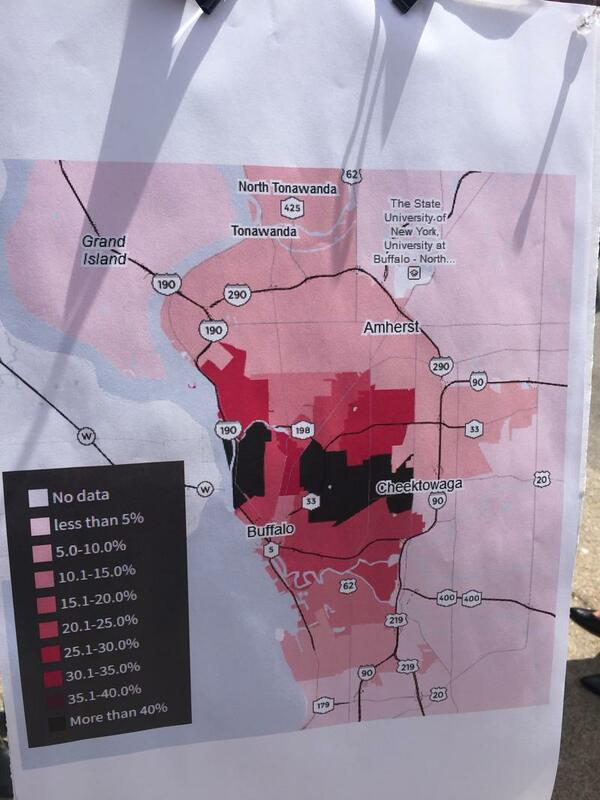 Erie County has one of the highest blood lead testing rates in New York state. And most children with Elevated Lead Levels live in the city of Buffalo. That's according to a new report released by the Community Foundation for Greater Buffalo and several partners including the city and the county. 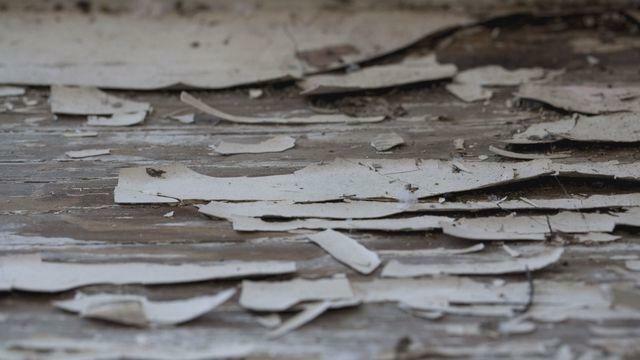 A new report compiled by the Robert Wood Johnson Foundation and the Pew Charitable Trusts offers some key findings and recommendations for preventing and responding to the problem of childhood lead exposure. 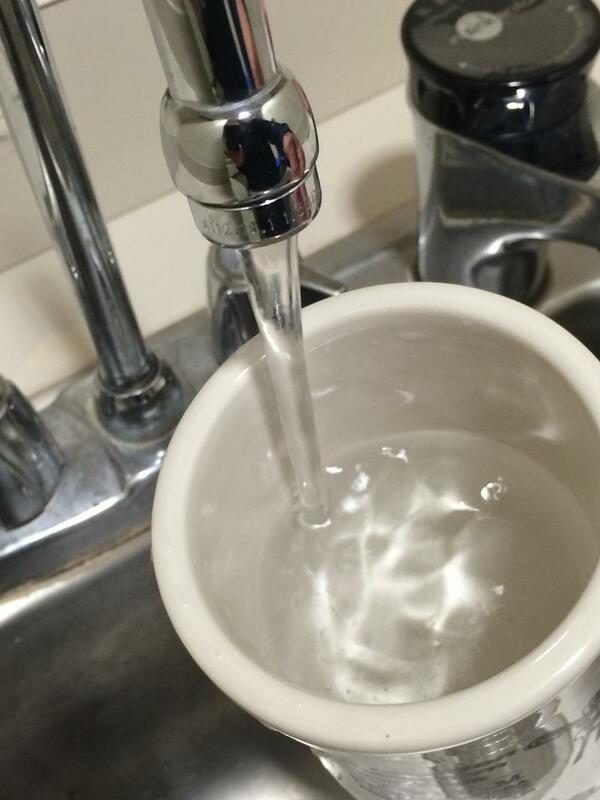 Last year’s lead poisoning crisis in Flint, MI stemmed from that city’s drinking water supply. 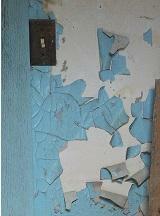 However, in Buffalo most lead poisoning cases come from lead paint. That will be the topic of conversation Thursday evening at the Merriweather Library on Jefferson Avenue. Saying there are "no safe" levels of lead exposure, State Assemblyman Sean Ryan of Buffalo unveiled a new bill called the LEAD Act. It is designed to prevent and combat lead exposure and poisoning. WBFO's Eileen Buckley reports State Assemblyman Ryan proposes the LEAD Act to fight and prevent lead poisoning. An investigative report released by Reuters News shows the City of Buffalo to be one of the most at-risk cities in the nation for child exposure to lead. Such exposure is linked to hindered learning and behavioral development. 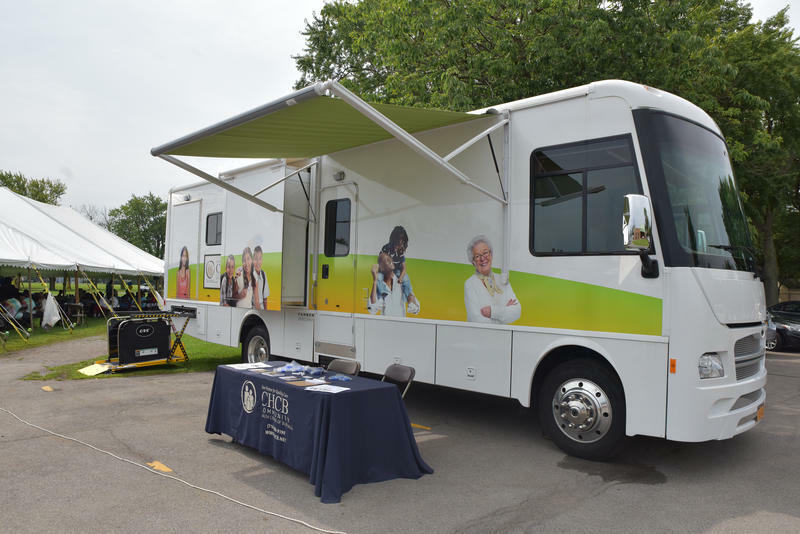 While the city and Erie County are making progress, there are fears proposed federal budget cuts could set back prevention efforts. 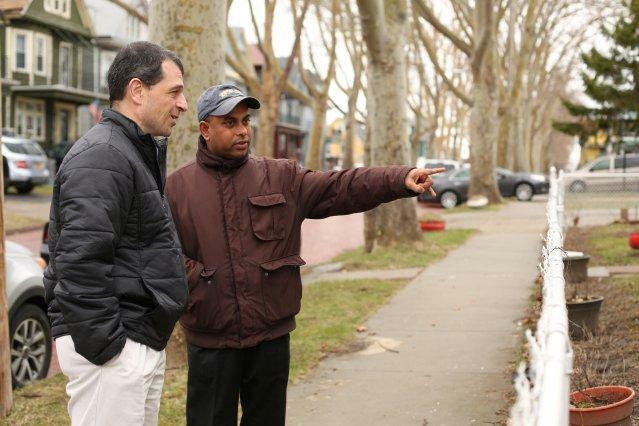 Neighborhoods on the city’s East and Lower West Sides are “ground zero” for the worst lead poisoning problems in all of Upstate New York. 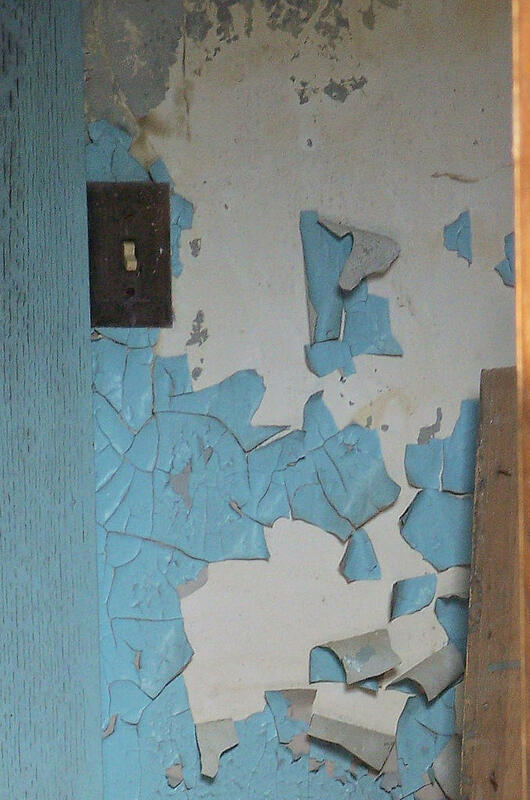 Lead paint is considered the culprit, but the crisis in Flint, Michigan, has raised questions about the safety of the drinking water in cities like Buffalo. Dan Telvock of Investigative Post reports.